Peakview Home located in Ski Granby Ranch Resort. The home backs to open space and offers unparalleled views. The home sleeps comfortably up to 8 people. Upstairs has two bedrooms with queen beds and two full bathrooms. There is a warm and comfortable great room with a gas fireplace, fully stocked kitchen, grilling deck with table and chairs. The lower, walk out level offers a family/game room, full bathroom and a 3rd bedroom. Nice size condo for 2 families with enough kitchen seating for everyone to eat! Wonderful Property in a great location. Superb home with amazing views, convenient to slopes and easy drive from DEN. Perfect for large family or 3 couples. Everything there to make stay perfect. Great house with all the amenities. Enjoyed this property for our family of 4 for 4 nights! 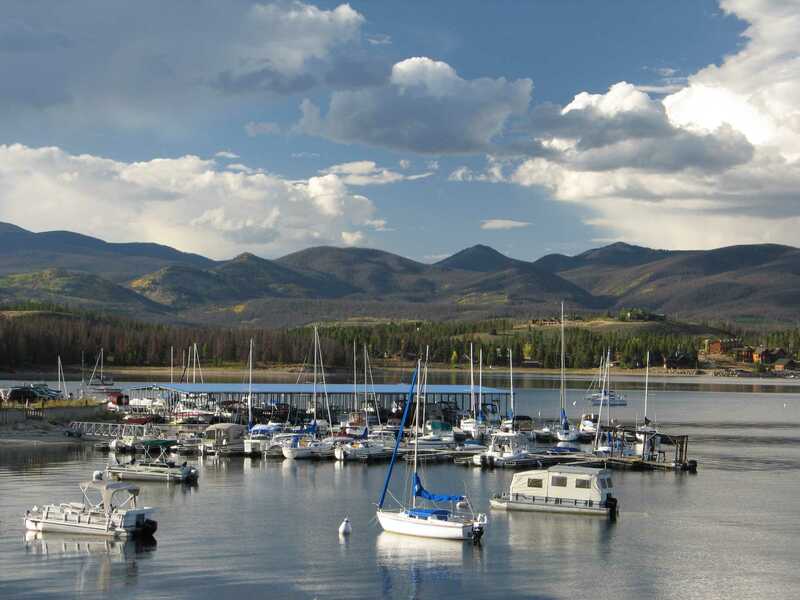 The unit has spectacular views looking towards Granby Lake and the Never Summer Mountains and Rocky Mountain National Park. Sitting on the deck in the morning and evenings was quite peaceful. The unit is very well appointed, and provides privacy. The beds were a little small. Definitely enjoyed our time there, and would go back again. Great place, quiet, clean, and great location! Great place to stay! Very clean! Close to the slopes! Perfect place to stay! What a GEM. Very nice stay with all the amenities. 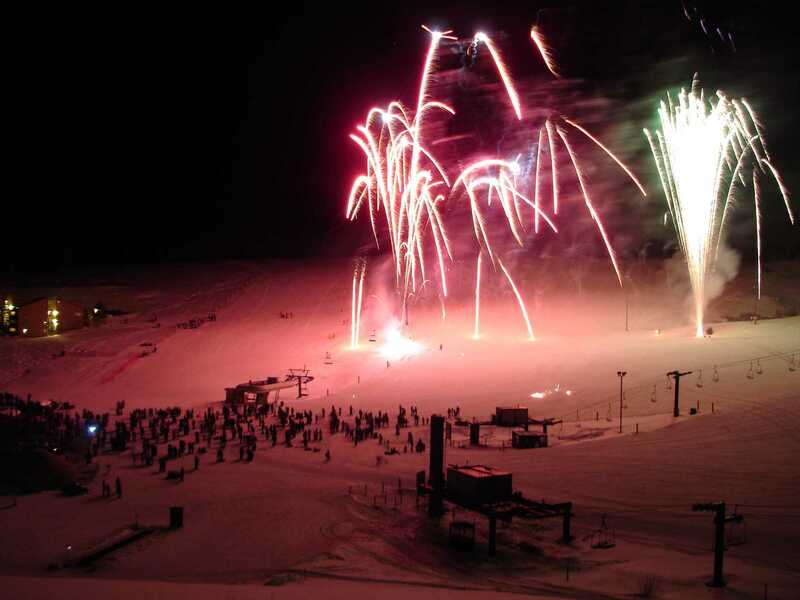 Footsteps from the lift, and the best view in CO. 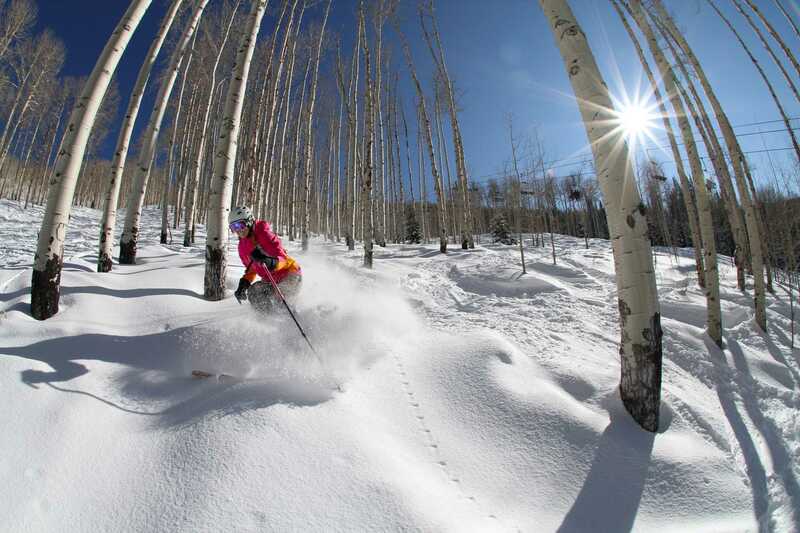 This property was perfect for our two families with young children skiing at Granby Ranch. 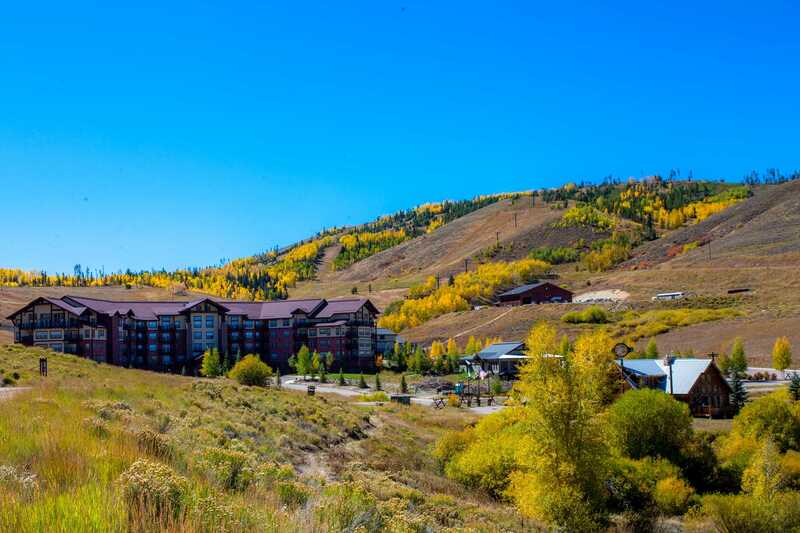 The location was ideal for enjoying all of the activities and amenities at Granby Ranch. The home is laid out nicely and has comfortable common spaces. The kitchen is very well stocked- and we cooked a variety of meals there. The views out of the back of the house are fantastic!! Our group really enjoyed everything about our stay at this house and we would all stay there again!! Family Fun from Iowa and Ohio! Six adults enjoyed this home this past summer! It was very clean and comfy!! We loved the area! It is close to RMNP and Snow Mt. Ranch. We hiked, ate, and explored the area! Thanks Will for helping us to find the perfect home for our summer excursion! Delightful!! Wonderful property! The owner has it tastefully and comfortably decorated with high quality furnishings. The kitchen well stocked with dishes and cooking items. The bedding is very comfortable. The location and view (from the balcony and living area) of the mountains and the golf course in the valley is special. We booked the property to escape the heat of Texas for the month of August - mornings were in the low 50's and the afternoons in the mid 70's most days. I did not see ceiling fans mentioned in the description/pictures, but most areas have one and with an open window the temperature in the cabin/condo was perfect. Granby Ranch was very quite during the week with very few owners/guests at the other properties. Things picked up a bit during the weekends, but still peaceful with very polite, helpful and friendly neighbors. The Wifi is high speed and dependable. When I arrived I noticed a problem with the internet access speed - the owner replaced the router quickly and everything worked perfectly. The property manager [Grand Escapes - Will Kaufman] was very professional, returned all my emails and addressed my questions quickly. 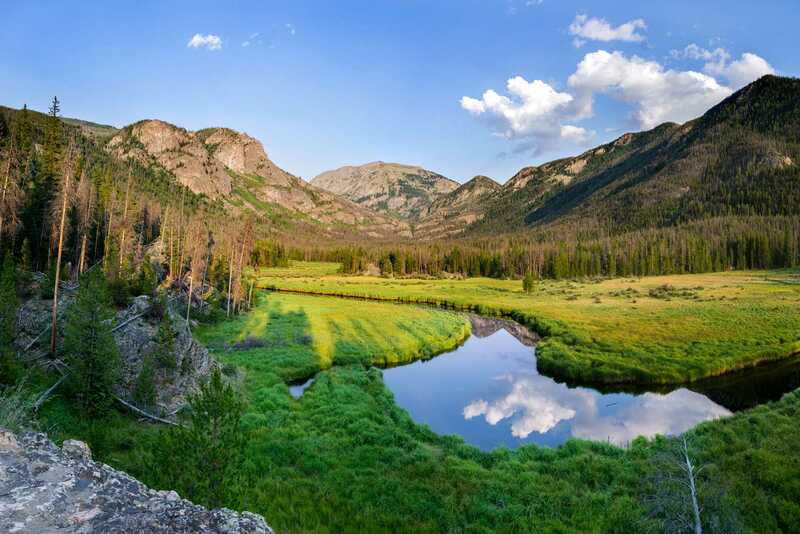 While in Grand County we hiked trails, toured Rocky Mountain National Park, took a casino trip to Black Hawk, boated on Lake Granby, fly fished for trout, wildlife viewing, entertained our adult children for a week, and played lots of golf without breaking a sweat. Many other outdoor activities are available. 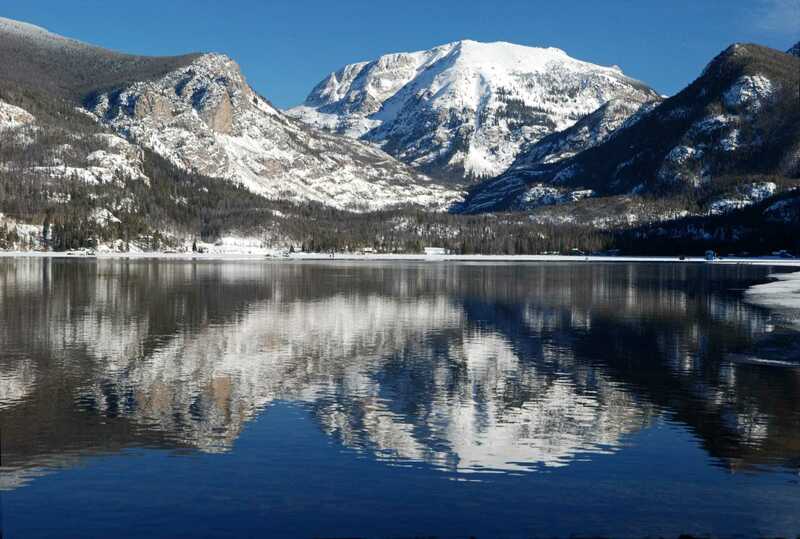 Grand County was a great location and for us was centrally located to fantastic destinations and things to do. Our favorite restaurants - 1) Grand Lake Lodge and 2) Tabernash Tavern. Both are easy drives from the cabin/condo. I loved returning to this home after a full day of fun in the mountains. We spent most of our time on the back deck, enjoying the amazing view. Comfortable beds and plenty of room for our family of five to spread out. Kids loved the pool too. Our favorite VRBO yet! I apologize for not rating sooner, but definitely wanted to let you know how much I enjoyed staying at your lovely condo. It was very cozy and comfortable. 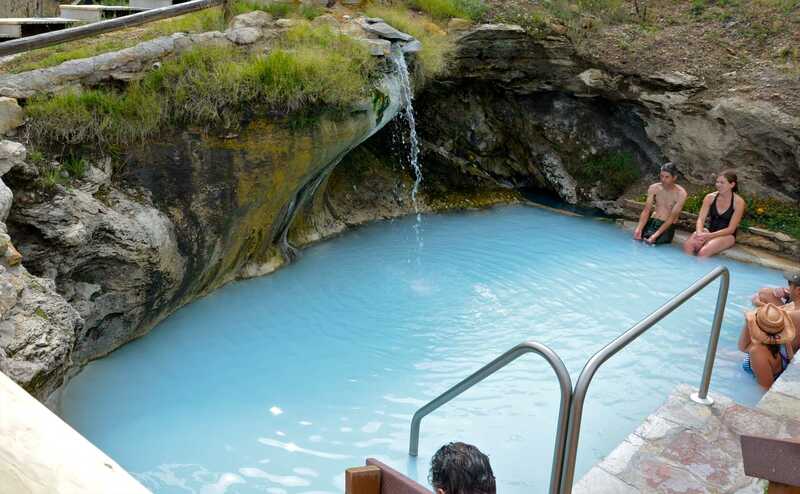 It was very quiet and hardly any snow, but enjoyed hiking and we made a visit to Hot Sulphur Springs. The day I left it started snowing and I guess has had great snowing since. I loved all you had to offer in your kitchen - fully equipped with even several types of coffee makers! It was nice having the TV and surround sound downstairs for those who wanted that, but a true retreat with the fireplace and nice deck upstairs for more quiet. I will book this unit again. The views were absolutely amazing with no units blocking. My grown kids and grandsons loved it too - they were on a tree-cutting adventure with friends in the area and this was a great place to stay for a night. The blow-up bed was a real hit! My other daughter and her husband were in the area for a wedding at Devil's Thumb, so that was so convenient as well. Thank you for sharing your lovely place - Loved it! My husband and I, my Mom, my son and grand daughter booked this property for a Friday to Sunday stay to attend my nieces wedding just outside nearby Granby. It worked out perfectly! The condo is decorated very nicely and comfortably....with beautiful artwork. It was really, really quiet and we enjoyed the beautiful views from the deck. We had everything we needed. The beds were very comfortable. There was plenty of room for all of us. We would definitely stay here again! Our family of 5 stayed at Granby Ranch, and it was such a treat! This was our home base while we explored Grand Lake and Rocky Mountain National Park. The condo itself is decorated very tastefully with upscale amenities. The kitchen is fully stocked with everything you could need and the furnishings are very comfortable. Our kids really enjoyed using the club pool too. It is very peaceful out here. You feel as if you are miles away from everything, and yet there is a Starbucks close by at the grocery store ?. One of our favorite things was just sitting out on the patio and enjoying a nice long breakfast while taking in the view. We will definitely be back! We had a great time spending our family ski trip at Granby Ranch and enjoyed this beautiful home. The view was awesome and the kitchen had everything we needed for our family. The house was clean and the beds were very comfortable. We enjoyed the easy access to the Kicking Horse lift. We will definitely be staying here again. Absolutely perfect! Our group of seven adults (my wife and I, plus our four adult daughters and one son-in-law) stayed for five nights over Christmas. The layout of two bedrooms on the main floor plus one in the basement worked very well for us. The basement is large enough to handle "extra" sleepers, and we watched movies down there after skiing during the days. Everything is in top notch condition - nothing to worry about. Kitchen-wise, the unit is fully equipped. We had brought our large crockpot in case we needed it, but needn't have bothered since the unit comes with one. We baked brownies and cupcakes too - everything needed was already there. Anyway, we really enjoyed this unit, and I am sure you will too. We will definitely keep it in mind for our next visit to the Winter Park / Granby area. Our group of 9 ( including 5 children under 12) had such a wonderful stay. The house was clean and the kitchen perfectly stocked with all we needed to cook all our meals, including a gas grill on the back deck. The views are beautiful and we enjoyed the outdoor pool and proximity to the base lodge for the free chairlift ride. We would definitely return for another vacation in the future! We are even considering it for our next family reunion. We stayed here with our 3 young boys (ages 9-14) and we all loved it. House is spacious and clean with relaxing places to hang out, comfortable beds, nice bathrooms, kitchen is well-stocked, and the deck was a lovely place to sit (and grill) with great views. The pool down the road is very nice too, so access to this is a plus. We enjoyed the ride up the chairlift and the walk back down - just a 45 minute walk so it's great for kids. We also really liked the Granby golf course and played it twice. We came to Granby for a wedding and felt privileged to stay in this rental. I have rented other units in the past. This one is beautifully decorated and generously supplied with almost anything one could want. The place was clean and quiet at night and ever so peaceful. It was a real treat to sit out on the deck with a morning cup of coffee and visit family while watching hummingbirds on a neighbor's feeder. 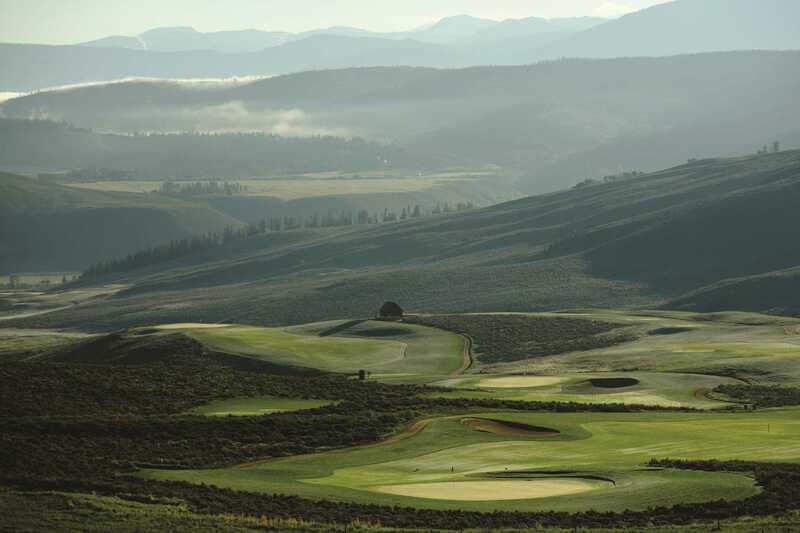 You can also see a beautiful vista of mountain ranges, golfers off in the distance, families riding bicycles, and the beautiful Rocky Mountain sunrise and sunsets. The unit is well cared for. My family kept commenting on how lovely it was. Thank you for sharing this property. 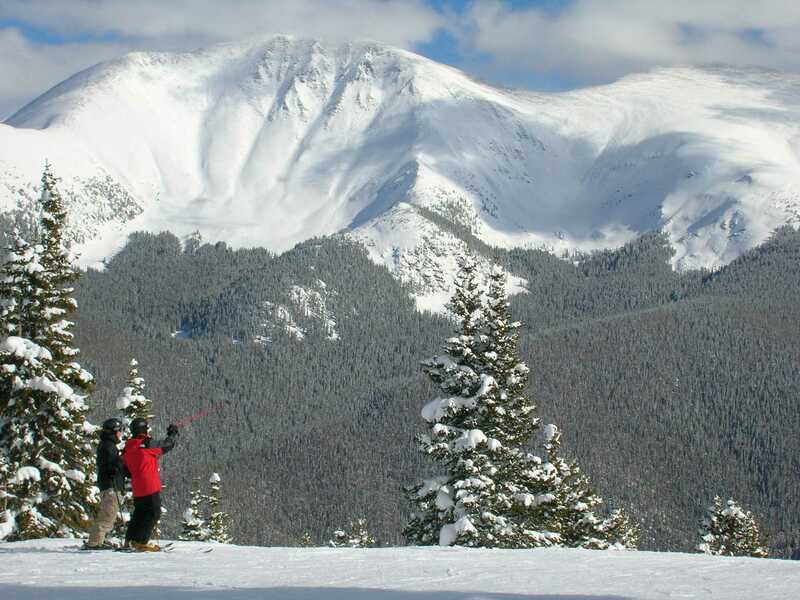 It is also so close to Winter Park, Grand Lake and much more. I hope to go back. The home was incredible - the photo's do not do it justice! Plenty of room and very welcoming. The amount of home goods provided were beyond our needs, there was everything you needed and more. My friends and I had a fantastic time - it was amazing! The location of this rental was perfect for everything we wanted to do, sightseeing, relaxing, cooking great dinners, enjoying the scenery. The condo was well appointed with everything we needed and instructions for most things in the condo (the only thing missing was instructions for the bluetooth speakers in the living room...couldn't get them to work!). We greatly appreciated being able to stay a little later in the day on our check out day and the manager was always easy to get a hold of. The location of the condo is perfect access to the national park and we had a great time sight seeing and hiking. If we visit Granby again, we know where to stay! We greatly enjoyed our last minute weekend getaway! 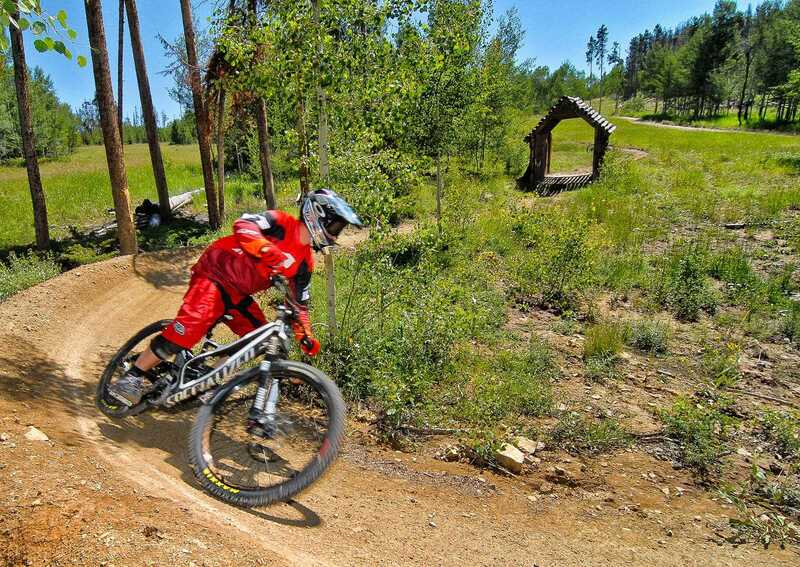 We will definitely return to enjoy the view, mountain biking, pool, and, again, THE VIEW! We stayed for a long ski weekend with another family of four with school-aged children. This property is well maintained and very clean. The beds are very comfortable and the rooms had plenty of storage for personal items. The view from the upstairs balcony is incredible. 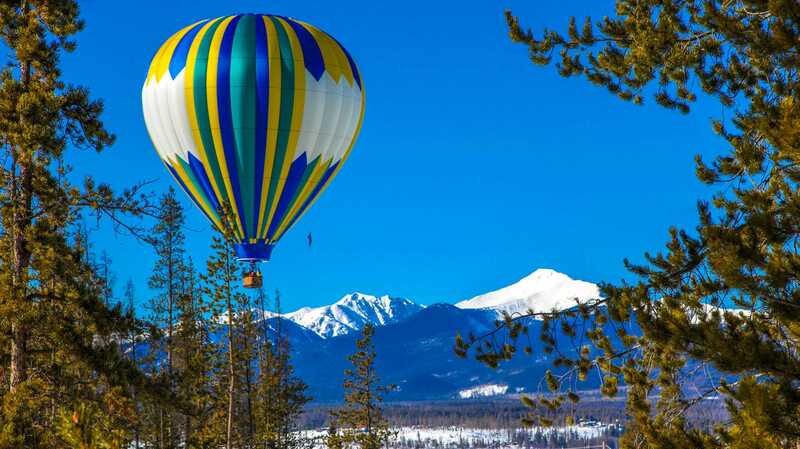 Only 2 minute drive to the Granby base area and 20 minutes to Winter Park. I recommend this property to others and hope to visit again. Amazing view, first of all. Kitchen was well stocked with everything we needed. Beds were comfy. Internet service a bit slow. Very well maintained, very clean. We were five adults. 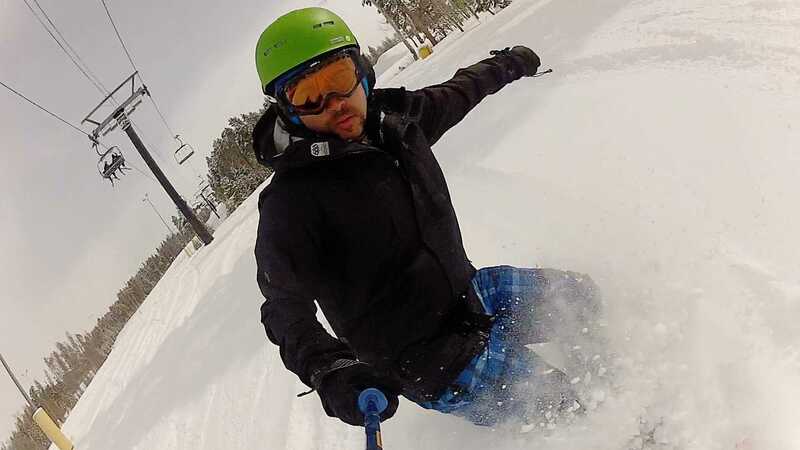 Had a great time skiing and boarding @ Granby, personnel there were amazing to work with. Short 20-minute drive to Winter Park. Great grocery store nearby (see binder in home for discount card) and a few good restaurants in Granby (see binder in home for recommendations). We will be returning to this amazing place...! This was the perfect rental for our family ski trip (2 adults, 2 children), more than enough room for us. The home is extremely spacious and has everything needed to prepare meals, play games, etc. It is a newer property, very well maintained - a wonderful home away from home. The communication with the owner was very thorough and we were fully prepared and informed upon our arrival. 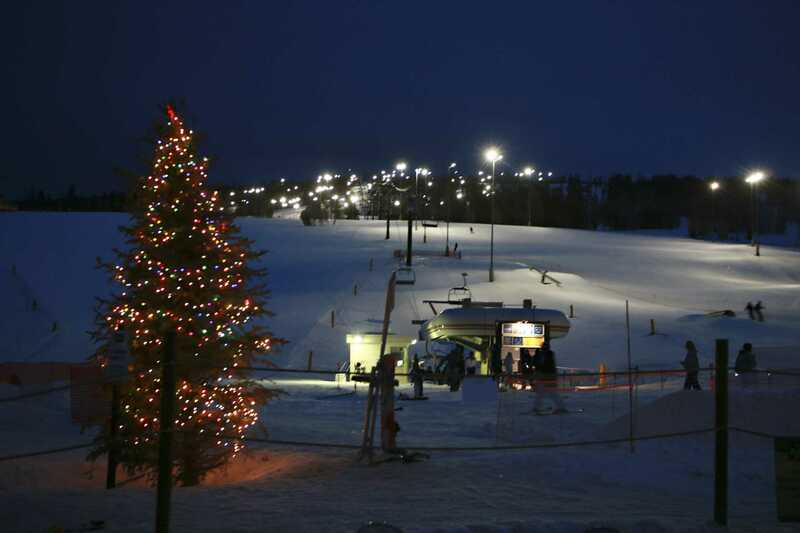 Base camp and ski lifts are just down the hill and there are many restaurants and things to do very close by. We wouldn't hesitate to return! This townhome at Granby Ranch was great! This townhome at Grandby Ranch was great! Very spacious for our needs and well appointed. We have stayed in many VRBO's and this was better stocked with kitchenware and other household items than others. The bedrooms are good sized - Queen's in each room, and plenty of space downstairs for the kiddo's to play and watch TV while the adults hung out upstairs. The house is located just a few blocks from the ski resort, and we saw a lift that looked walking distance (about a block or so) if you wanted to trek over. 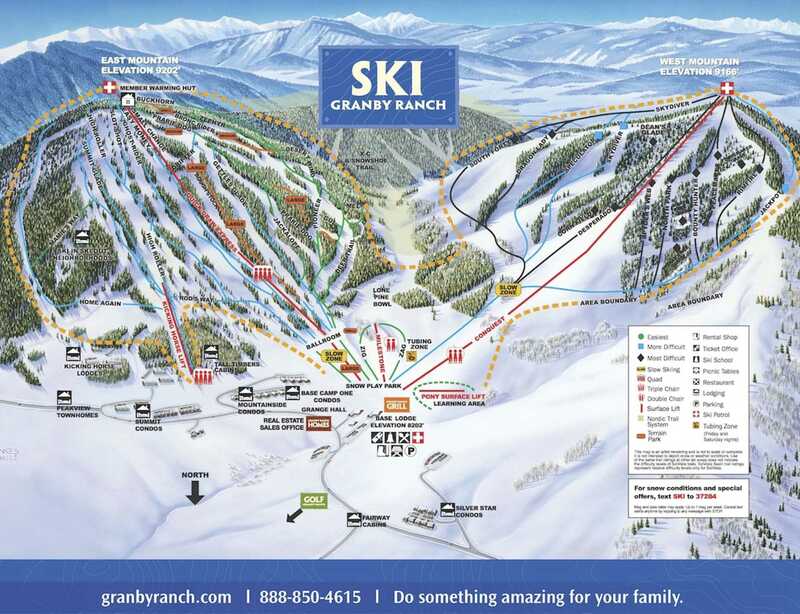 Granby Ranch is a great place for kids to learn to ski, and this location is an ideal place to stay. I am hooked on Granby Ranch and this home on Peakview was the perfect place to stay. Comfortable, clean, and warm. 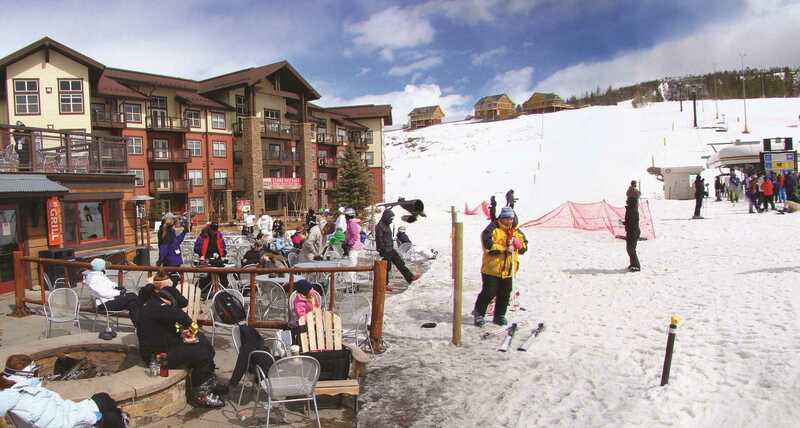 Just up the hill from the slopes and minutes from Winter Park and Grand Lake. Can't wait for our next trip! Owners were very responsive. Highly Recommend. This was an excellent place to get away and spend the time with our two kids. Having three bedrooms and 3 bathrooms gave us more than enough room to relax and enjoy some time together. The fireplace, kitchen, grill, and the amazing view from the back deck were enjoyed every evening. With the aspens at their peak and the cool fall air this place made for a great place to enjoy the beginning of the best season of the year. The place was immaculate and the espresso maker and the fully stocked kitchen made us feel at home. We would recommend this place to anyone and want to come back in the winter and experience Granby Ranch when the ski slopes are open. Thanks for sharing your beautiful home with us! We really enjoyed your wonderful home; there was everything that we needed with everything beautifully furnished. The location and views were amazing and we really enjoyed the deer grazing off the patio. We would love to come back again sometime and would highly recommend your home. My sisters and I stayed for the weekend. The weather was beautiful and we enjoyed ourselves very much! The view from the deck was amazing! The property was extremely beautiful, clean, comfortable and well stocked with all the things we needed. We had a great experience and we were pleased with the help we received finding restaurants and things to do. There were some great places to eat and we also attended the Theatre in nearby Grand Lake. It is a beautiful facility and the performance was excellent. We especially liked the Sagebrush BBQ and Grill in Grand Lake and the Azteca and the Midtown Cafe in Granby. I would definitely recommend this property to everyone!! We thoroughly enjoyed our stay at Peakview. This well appointed home is nicely decorated and very comfortable and clean. Easy access to Granby skiing and town. The kitchen is well supplied - the cappuccino machine is a nice touch. Loved the dining table and extra dishes for entertaining family that joined us for meals. The entertainment system was great for watching the Olympics. The owner was very responsive to our minor questions/concerns. Thank you for sharing your lovely home. The accommodations exceeded our expectations and we will recommend it to family and friends.